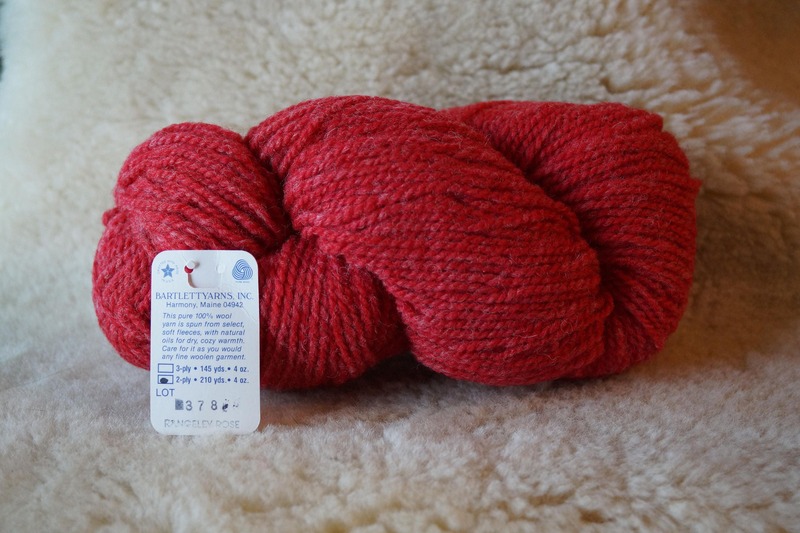 RED HEATHER 2 or 3 ply worsted or bulky weight wool yarn from Bartlettyarns. Made in Maine. Mule spun yarn. Choose weight at checkout. Clearance sale. All yarns have been stored in plastic bags since purchase by me.